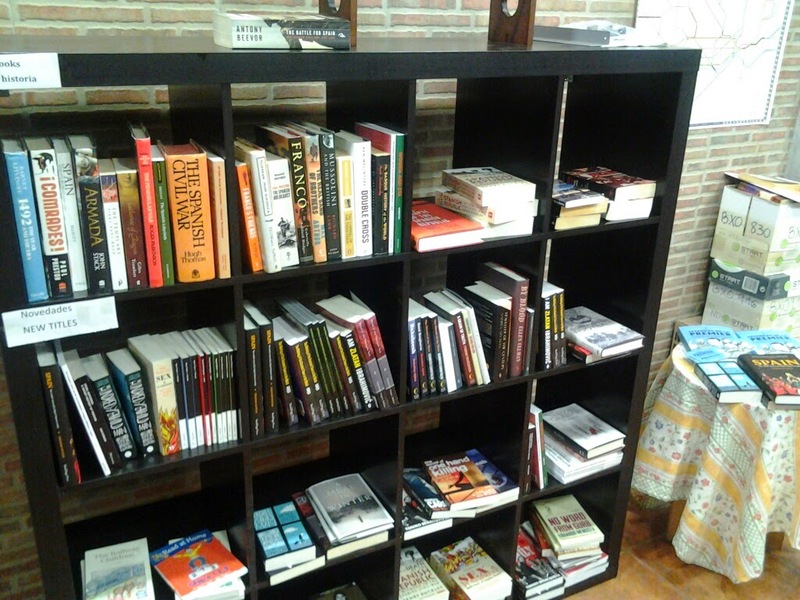 Mark said: "Offside Madrid, a new international bookshop has recently opened in central Madrid near Plaza Santo Domingo. The bookshop's specialisation is in history, crime, football, and politics. So if you're into books on La Liga, or want to find out more on the Spanish civil war, or even pick up books on international crime, then head for Offside Books in Madrid." Offside Books (a.k.a. Offside Libreria) is a new international bookstore in Madrid, opened six days a week (Mon-Sat). You can find it close to plaza Santo Domingo, a few minutes away from Plaza de Espana, the royal Palace and metro Opera. It's is owned by an Englishman that goes by the name of Mark. The bookstore specializes in football (yes, you've read it correctly, after all, the owner is British), crime, history and politics. 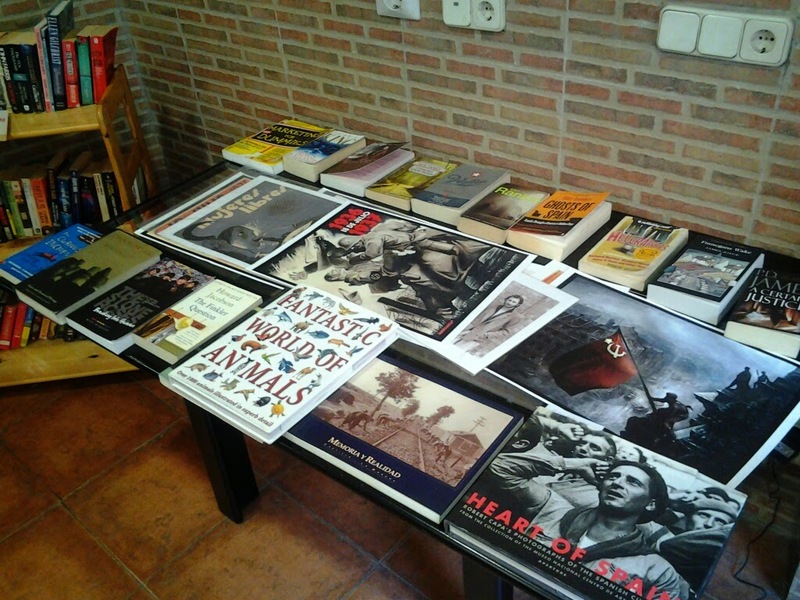 Both new and used (bargains starting with as low as one euro), mostly English but also Spanish and German. Furthermore, there is a wide range in crime/thrillers we have a selection of modern classics (eg Orwell and Hemingway), posters and political-themed books. You can also trade books.